Our goal is to make each new customer a lifetime client by providing personal attention to each customers needs in a timely manner. 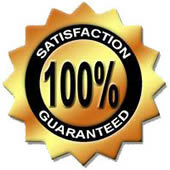 We are determined to provide excellent service at a reasonable price. What sets us apart from the rest of the carpet cleaners is the standard of our cleaning and our commitment to our customers, so our service quality remains high. We take alot of pride in what we do, that's why most of our business comes from customers referrals. 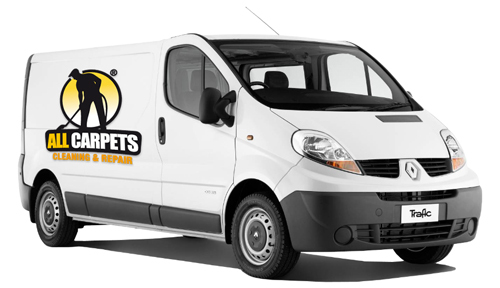 We have 10 years experience in carpet cleaning. Our business started with one man working on portable machine, Now we have many technicians working for us with both portable and truck mount machines. We started as a family business and we will remain as a family business, that's why we are a trusted, knowledgeable service for homeowners and businesses a like, with a reputation for quality and service. Sydney / Brisbane / Perth / Melbourne & Adelaide. All Suburbs Everyday! All-Carpets did an exceptional cleaning job on our wall-to-wall carpets. They also helped us get a higher price on the sale of our house, which was great. 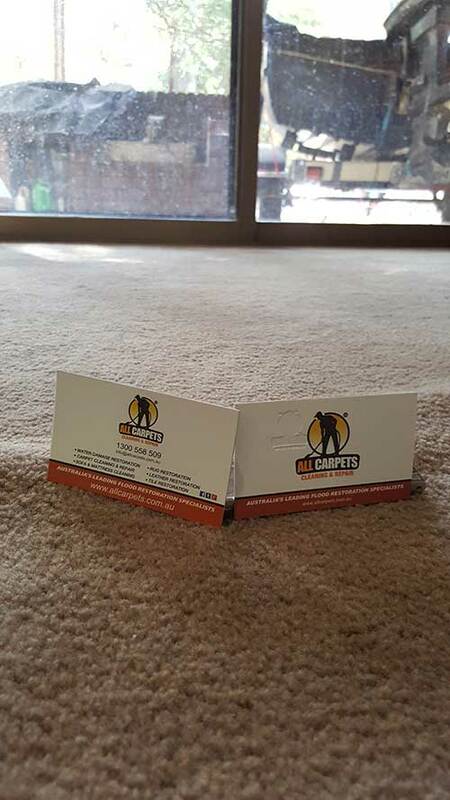 We were so happy with their service and would recommend them to anyone looking for an excellent carpet cleaning service.